Yengo was created by JSC Search Technologies in 2010, which was founded in 2004 by the company Ashmanov Partners and venture capitalist Finam Global. It strives to create brand new services relating to search technology. They work with over 9,299 quality partners and have access to millions of visitors with an array of interests across the world. CPM and CPC based advertising network. Generally performance based. You get paid for every click made by visitors on your website.  Different type of ad slots are available including pop under’s and pop ups. A minimum of 300 unique visitors per day.